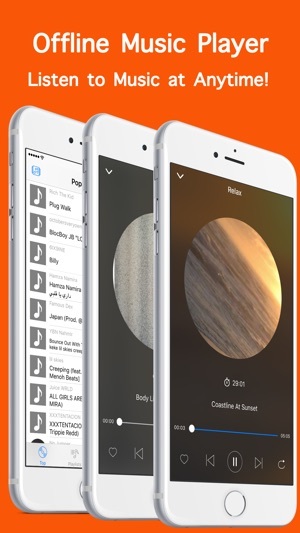 This app allows you to search and listen to millions of songs online and offline! Offline Music provides users Relax Sounds and 30+ genres Free music including classical, country, electronic, popular etc. Enjoy music while using other apps or with your screen off. Discover new music every day in genres, channels and user playlists! Add songs to your playlist and enjoy listening to the songs anytime, anywhere! 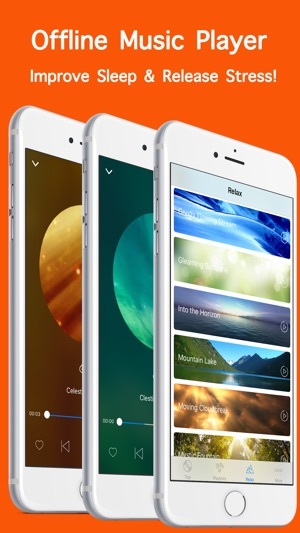 - Seamless listening to millions of songs for free. 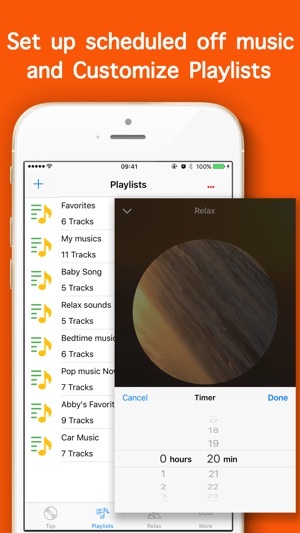 - Add songs to playlists very quickly, you could create your own favorite folder. - Background playback control & track info - use it with headphones and speakers! - Music is displayed and can be controlled on the lock screen. 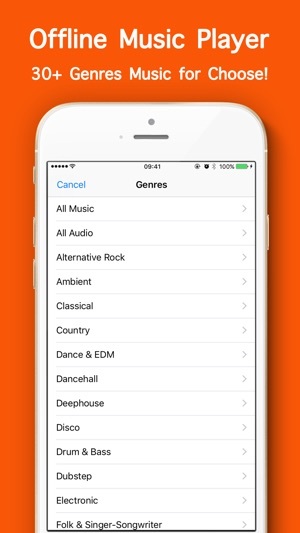 - Add a selection to select music country. - Add Hottest and Latest selection. The name of the app is ‘Offline Music’ but it literally won’t let you play music offline. I listen to all the songs added to my playlist online, and then when I go out or something, the music doesn’t work anymore. Y’all need to learn what ‘offline’ means, cause it sure isn’t in your app. Other than that, the quality of the music is really good, and when you search a song it comes up with a variety of versions.